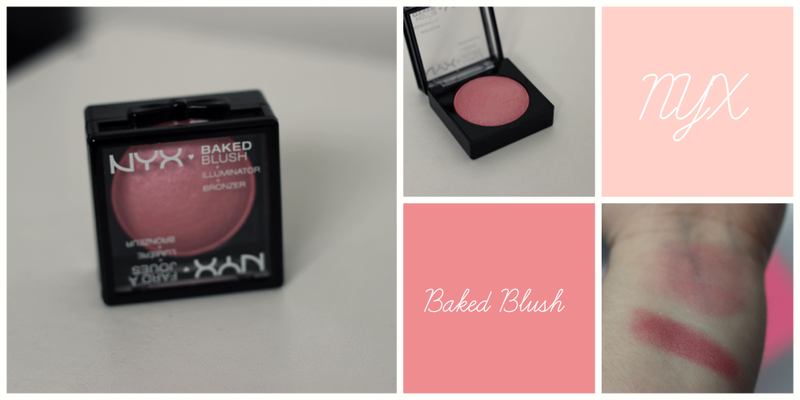 Hey loves, today I have a post on the new NYX Baked Blush in Spanish Rose. 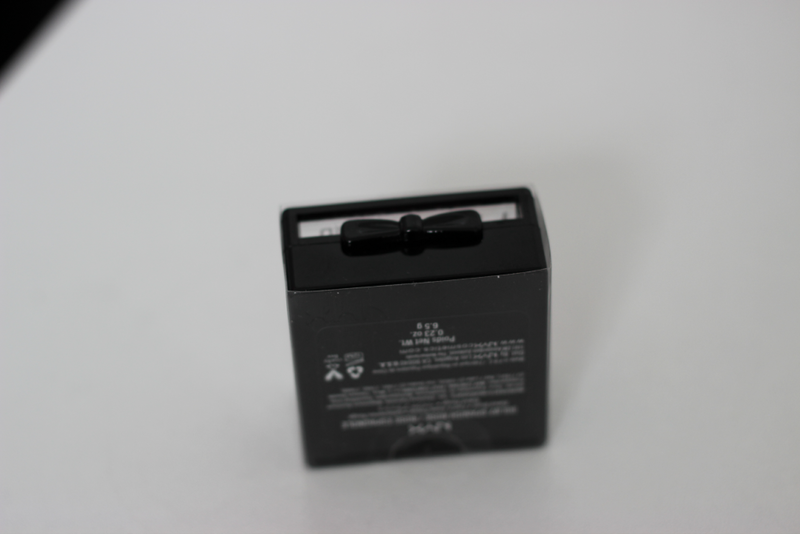 NYX recently released a bunch of new products and this was one of the new products. They came out with the baked blushes and the baked eyeshadows, so I knew I had to pick up a couple of the baked blushes to try out. Spanish Rose is a medium color pink with a little of a red undertone. It's not a matte blush, but it also wasn't too shimmery as well. The packaging of these blushes are amazing. The opening is a cute little bow! I mean what could be more perfect then that? 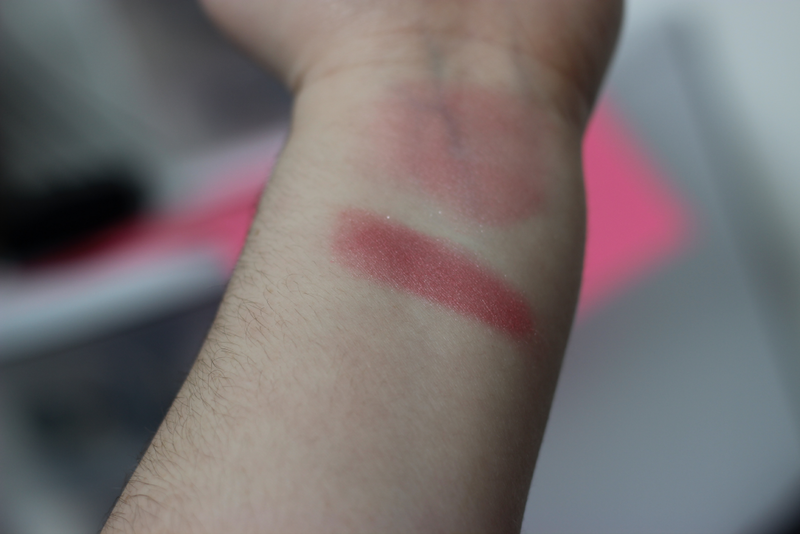 Also I found the color to be very pigmented as well and it doesn't need a lot of build up because it is pigmented. Overall I would give this blush a A+. Cute packaging and great color pay off, its a must have! 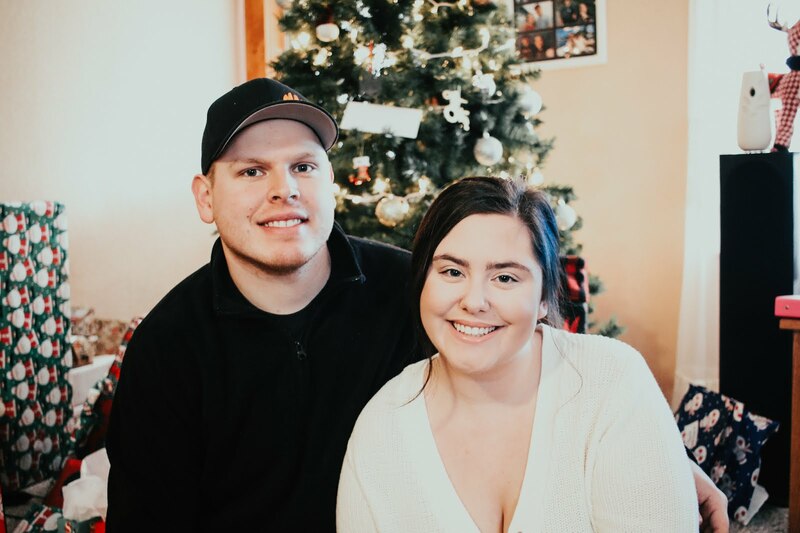 They only range for $5.99, but a lot of times you can get them buy one get one 50% off. 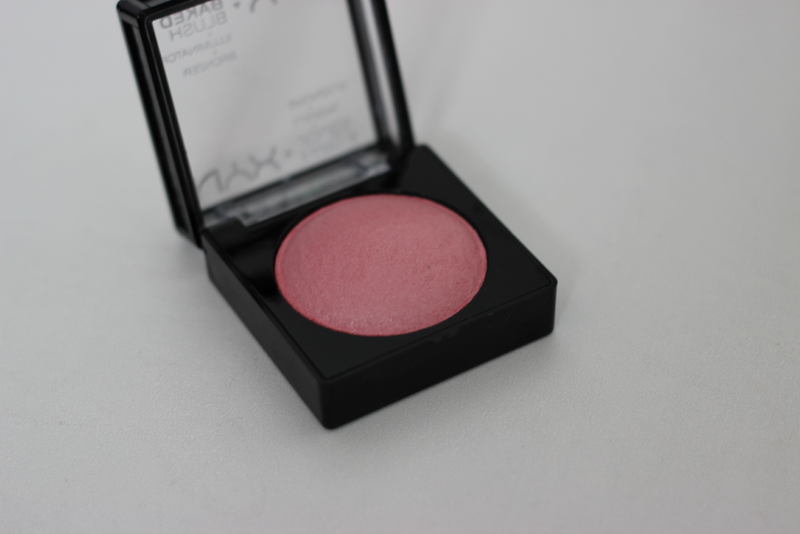 I really need to try some Nyx at some point - really like the look of this blusher! 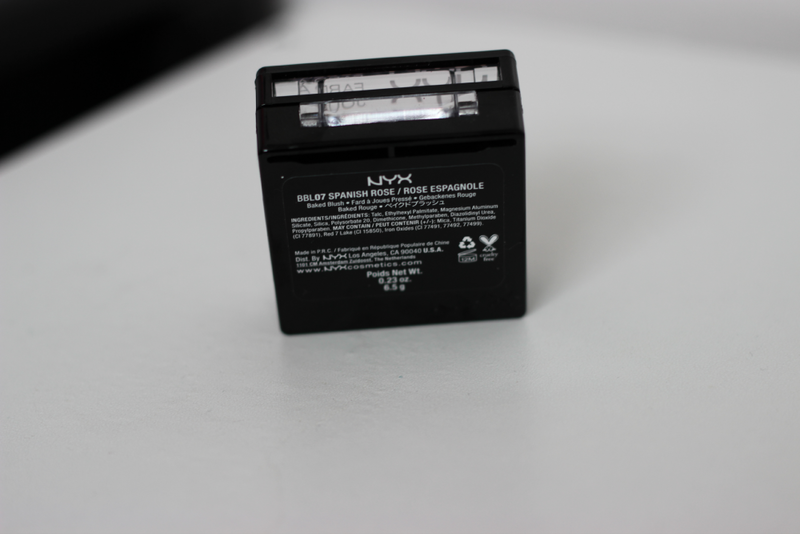 NYX is one of my favorite brands :D you would love there products! This is so beautiful! I can't believe I passed it up the last time I was in the store. you should totally pick it up next time :D it's so pretty!